The media establishment would like you to believe President Trump’s immigration orders are rooted in racism and Islamophobia. Thinking people know this is simply false. Another country has recently enacted Trump-esque immigration policies, and no, it isn’t in Europe. 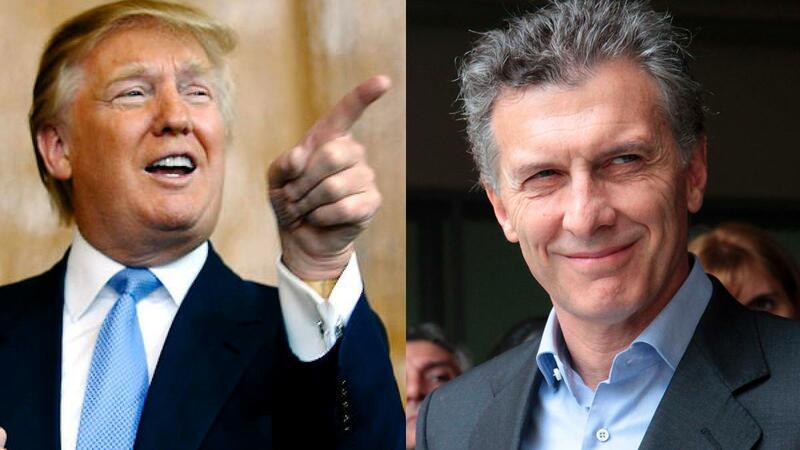 Argentina’s president Mauricio Macri has just followed suit with his own immigration crackdown and is even considering a border wall. Those who think this measure is to keep only Muslims out are sadly mistaken. At the other end of the Americas, Argentina’s millionaire president Mauricio Macri triggered a diplomatic spat with regional neighbours this week after he signed a controversial order to rein in migration. Macri’s centre-right government has said that the immigration order is intended to fight the rising wave of drug-related crime, which it claims is partly due to an influx of migrants from Argentina’s northern neighbours. Like the United States, Argentina is concerned with drugs and gang members flowing into its country. This takes the wind of Leftists’ sails wanting to rush to judgement over the ban, crying wolf about racism. It’s about keeping people safe. The responsible thing for countries outraged by the new policy, is to reflect on their own state of affairs, and try to make their OWN country great!